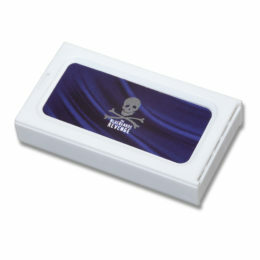 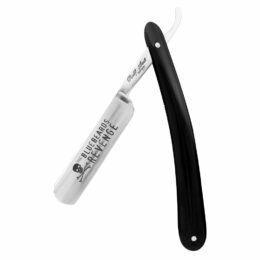 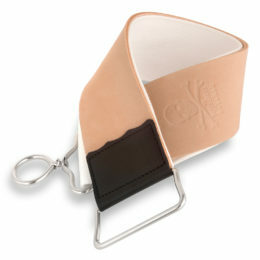 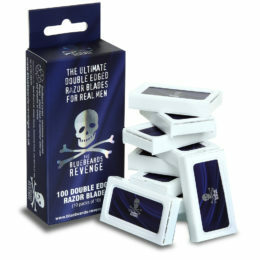 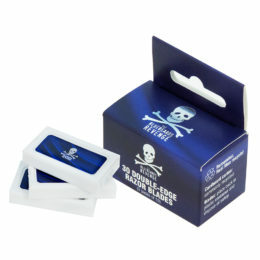 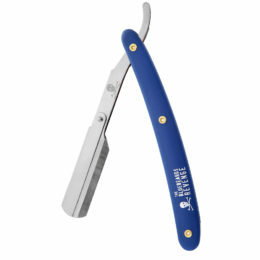 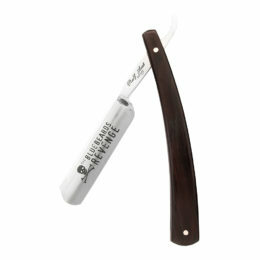 Buy the best razors from The Bluebeards Revenge. 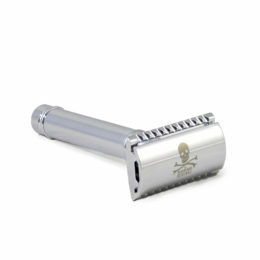  Our ever expanding range includes a precision engineered double edge safety razor and a cut-throat style razor that takes double-edge razor blades. 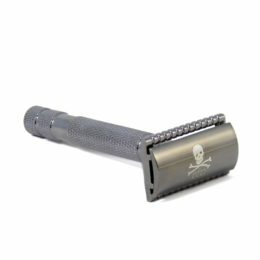 Choose your weapon of choice from the options below.